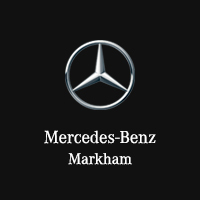 Visit our showroom to learn more about 4MATIC technology and our wide range of 4MATIC vehicles. Dependability and trust are vital qualities in any relationship, and every vehicle. That’s why Mercedes-Benz has spent more than 100 years developing and improving its 4-wheel and all-wheel drive capabilities. With this impressive legacy as a foundation, 4MATIC vehicles now offer safety, stability and traction that you can rely on to get you to that moment and beyond.